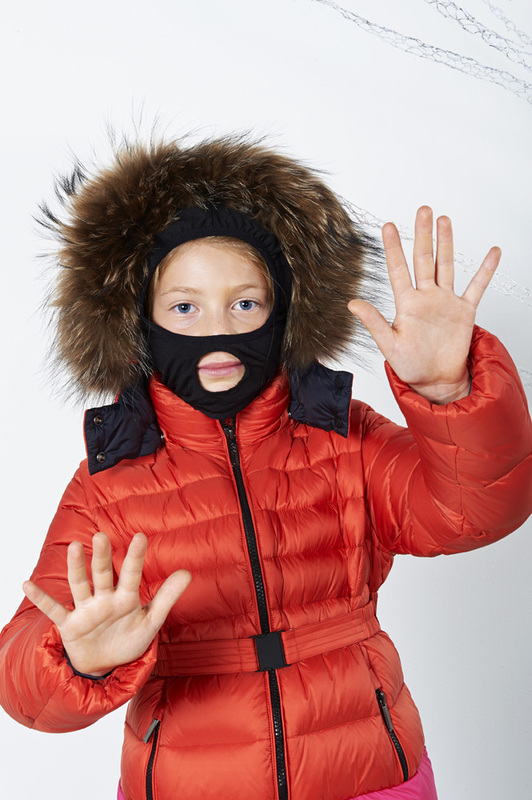 Perspiry textiles, hypoallergenic features as well as removable details are the key words to speak their language… Girls 2 to 14 years dress up in impalpable but still water repellent fabrics, satin, shiny taffeta and nylon wearing jackets, waist coats, plain or overlapping bomber jackets, Montgomery coats with removable hood and fur trimmings, parkas as well as snow suits with combined onesies, or perfecto down jackets. 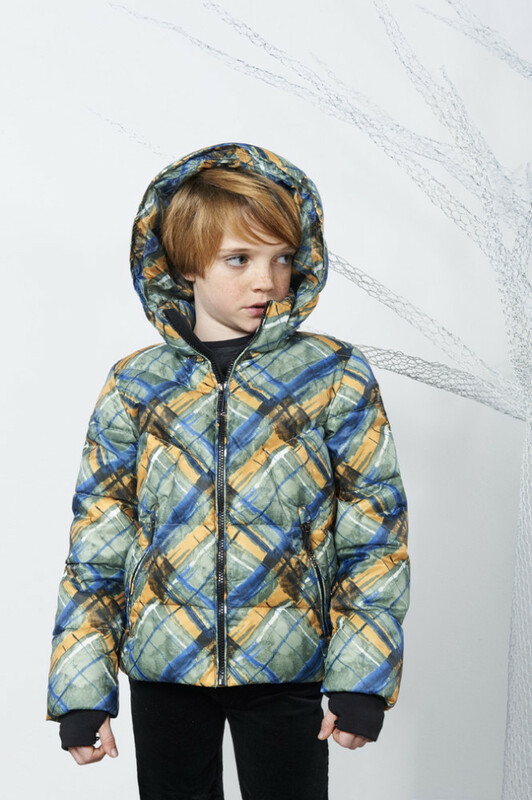 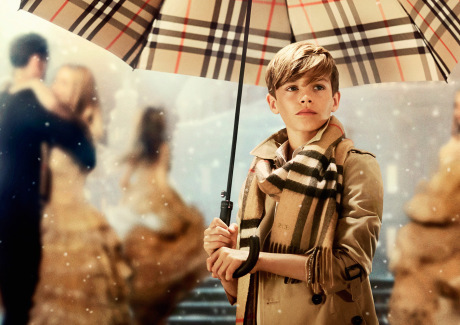 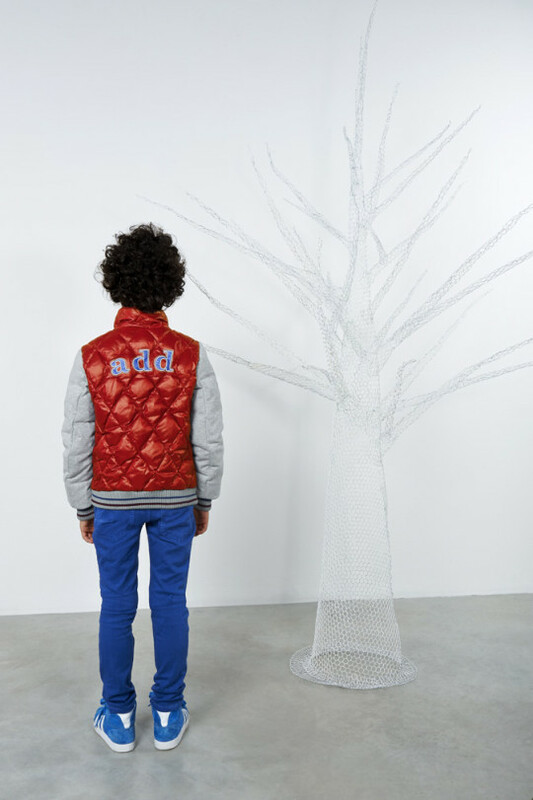 Boys go shiny wearing twill weave-like padded jackets, or dandy dressing up in montgomery coats and quilted wool reefer jackets; knit, camou and check patterns light up down coats as well as snow suits with signature sporty features such as ski masks and lycra half finger gloves. 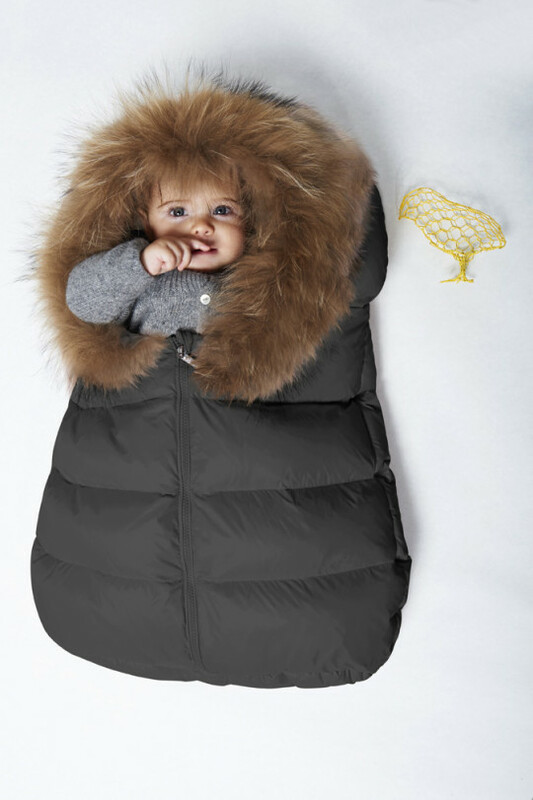 There is even a Mini-Mini Me theme to inspire the newborn collection, made of soft suits and onesies with combined mittens and pram shoes and wraparound sleeping bags printed with the same patterns of older brothers and sisters.